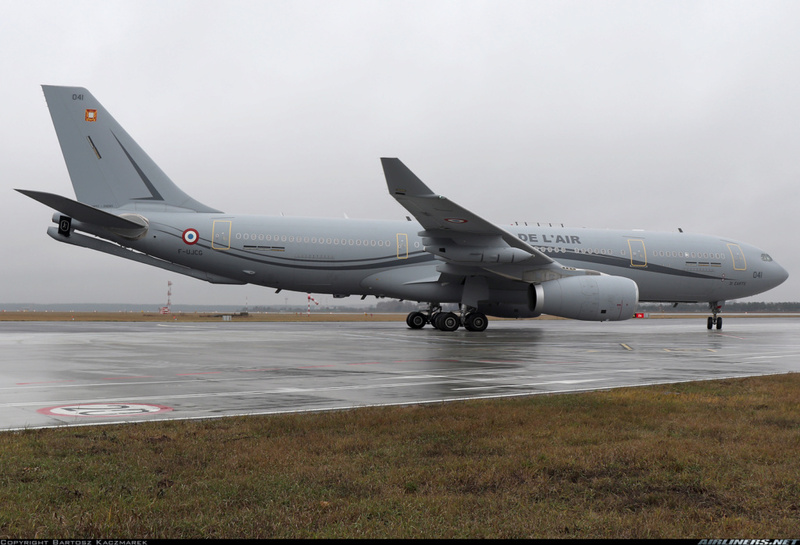 Post support related comments for the MAIW MGAI Airbus A330 MRTT / KC-30A Conversion package in this thread. 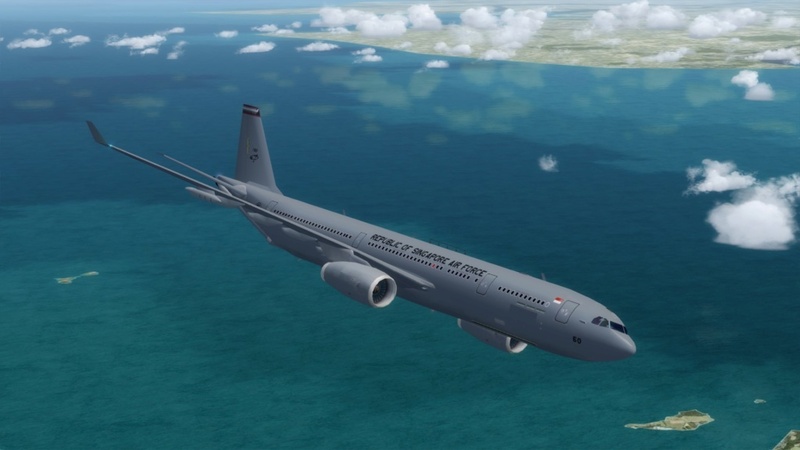 I found a repaint of a single Singapore Air Force A330MRTT here in the library. It comes with a model folder named model.RR_RSAF (the mdl file is named MG_A332_RR_ROSAF). Will that model be converted too? If not can I use this paint with any of the other models? Been unsuccessful trying to locate that script. It looks like we missed including the lua script in the download package. We will get the package updated but in the meantime I have attached a copy of the file for you. My compliments to all of the conversion teams! Bravo! Greg, I have uploaded Ver 1.1 in the folder with added LUA script and adapted docu. Update 1.1 is now available in the hangar, adding the missing Lua script (or you can just download the script 3 posts above this one and place it in your P3Dv4 "Scripts" folder).